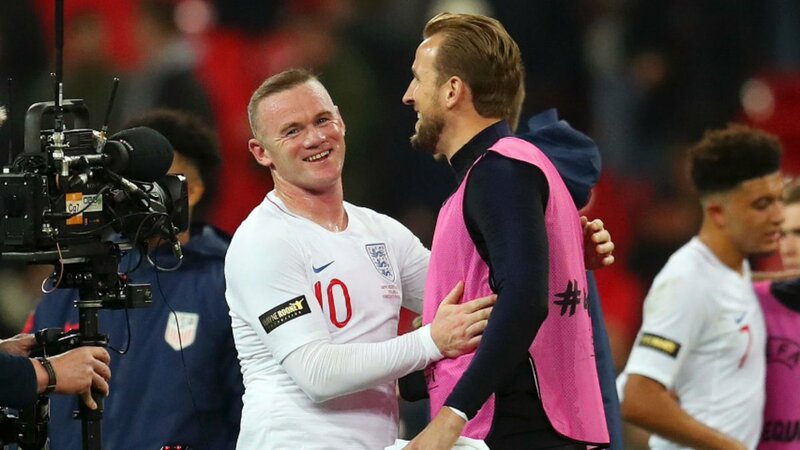 Rooney had announced his retire from international football during the month of September last year but the FA nevertheless decided to honour him with one final appearance. The former United star was only brought on to the field during the hour mark of the encounter but he managed to make a good impression including a late opportunity where he was denied by goalkeeper Brad Guzan. Meanwhile, the game against the United States offered Gareth Southgate the opportunity to feature a couple of debutants in the form of Lewis Dunk and Callum Wilson and both were able to make a good impression at the Wembley Stadium. Whilst Dunk contributed a clean sheet during the 3-0 friendly triumph, Wilson managed to get on to the scoresheet with the country’s final goal of the game. Nonetheless, changes are expected for the Nations League game against Croatia where many of the senior players should return to the fray. Harry Kane and Raheem Sterling were among who played no role during the friendly but they should feature from the off during the crunch encounter against Croatia this weekend.